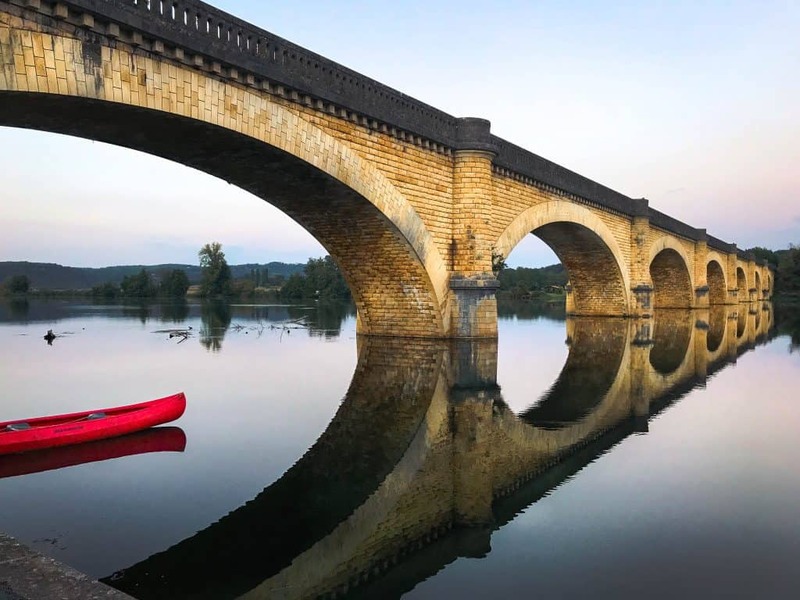 I have visitied the Dordogne many times pre-children. 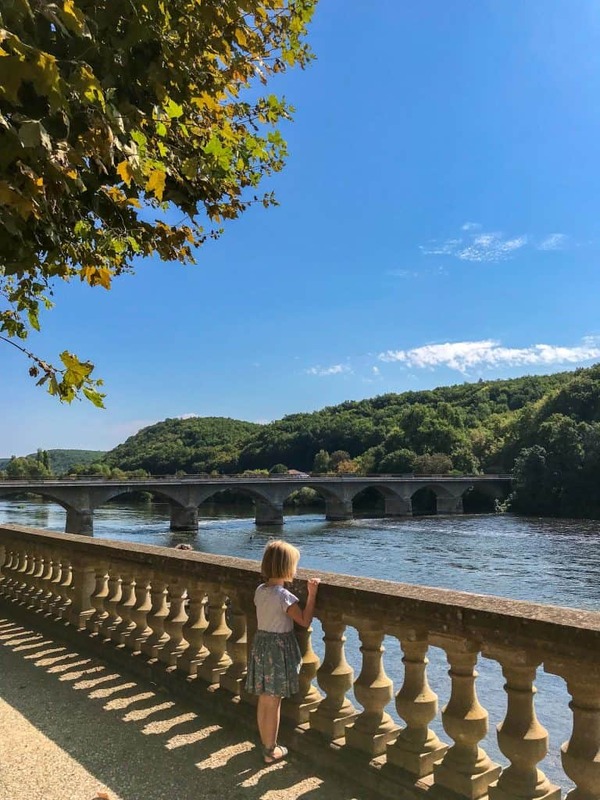 We have some close family friends who live in a small village called Mauzac, it’s right on the river and only 30 minutes from the local airport and super easy. I have many fond memories of wine tasting at local vineyards, eating amazing french foods and watching sunsets over the river on a warm summers night with good company. 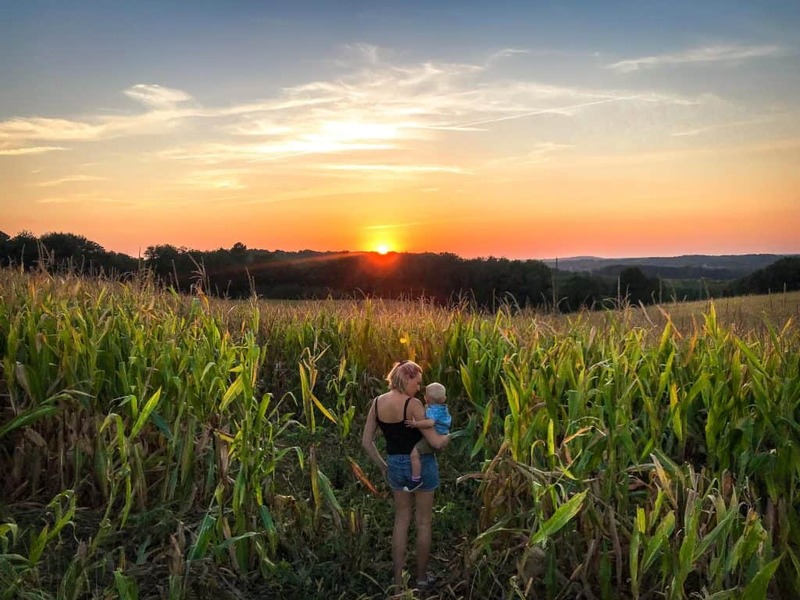 I’ve always wanted to return with hubby and the kids, so when the opportunity came up, I jumped straight onto booking flights. To be perfectly honest it was over a boozy catch up with my good friend, I kind of invited myself, much to hubby’s dismay. I knew my friend wouldn’t mind so we locked in a trip. Worried about flying with your kids? Check out our top tips for Flying with a Baby or a Toddler. 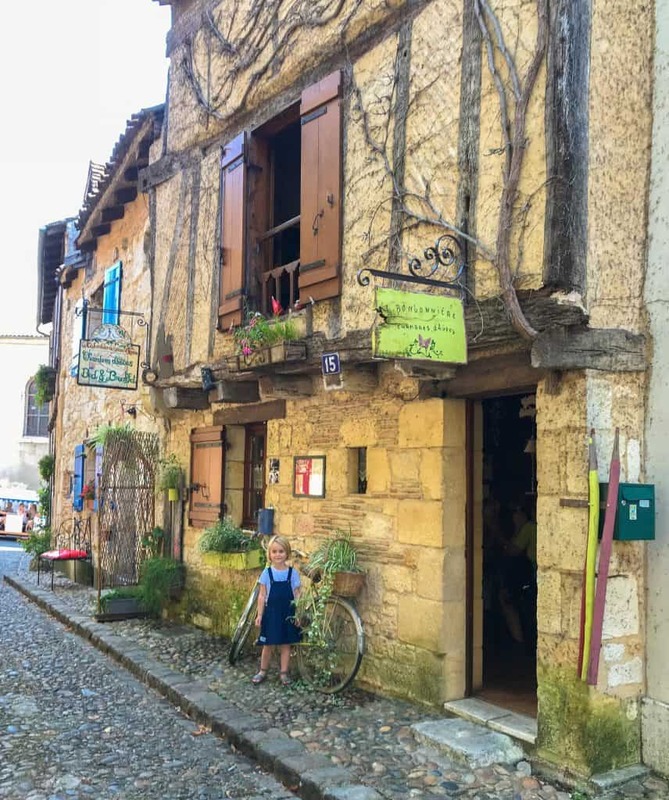 The southwest of France is a stunning part of the country, with many traditional villages, lazy towns that come to life during market days and evening community affairs. Not to mention the abundance of historical architectural wonders, stunning landscapes and rustic vineyards. Food and wine is incredibly affordable making the experience well-rounded and enjoyable in every way imaginable. 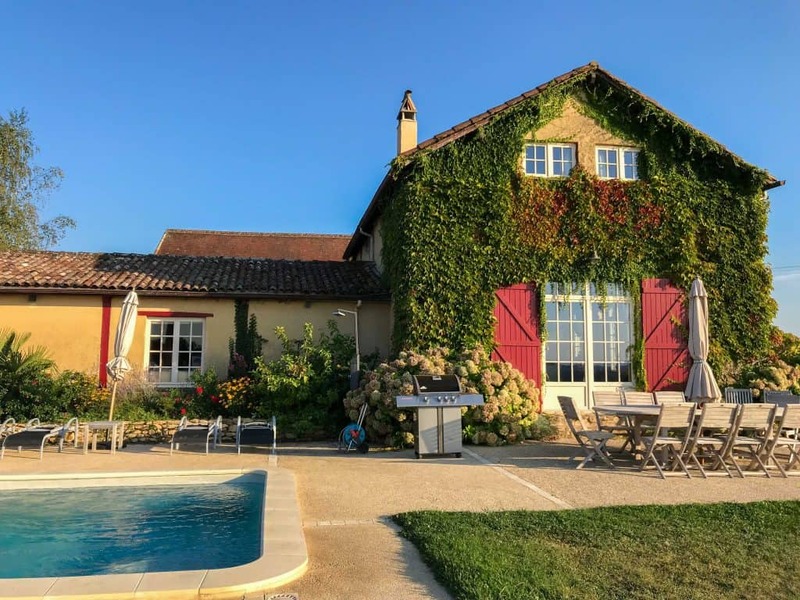 We stayed in a stunning Gîte just 30 minutes from Bergerac Airport. 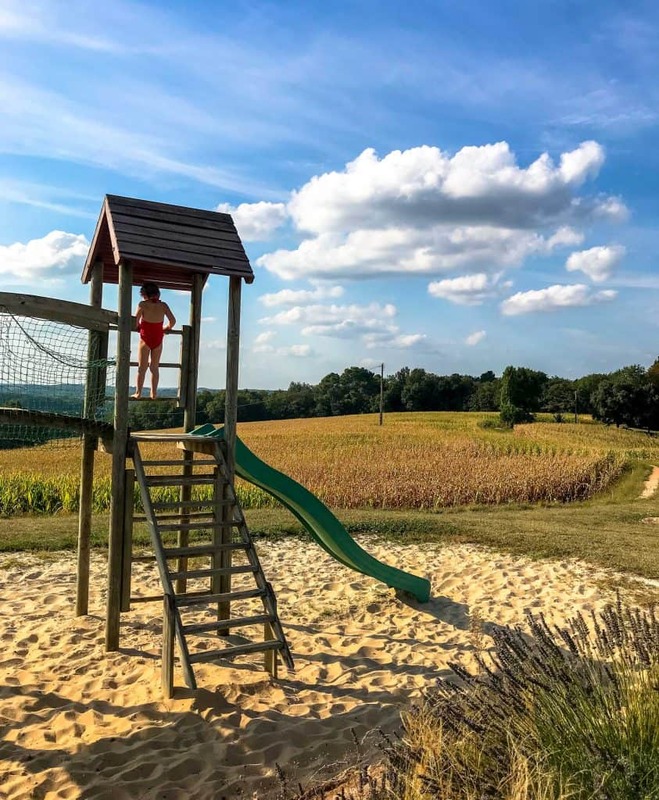 Les Fargues is based in the country side with elevated views of nearby rolling hills, miles and miles of cornfields as far as the eye can see, we adored this place! It was the picture perfect landscape to take in sunrise and sunset. 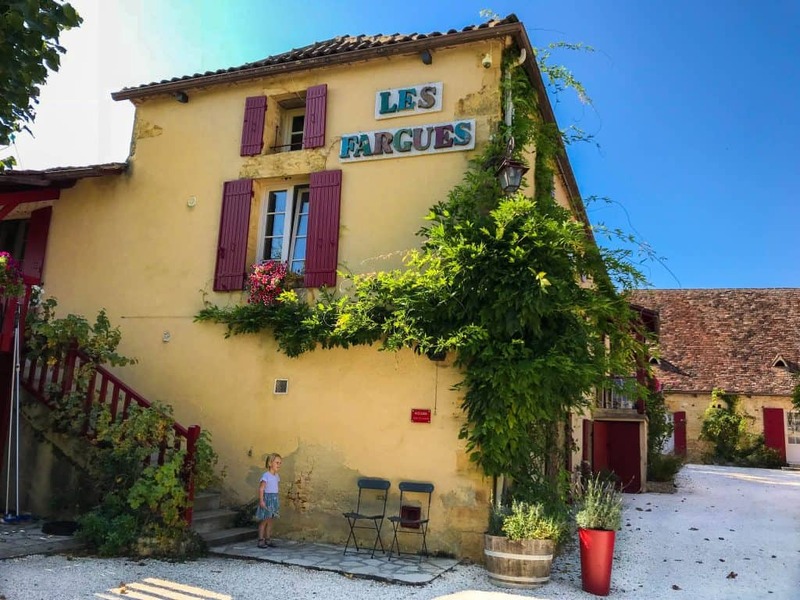 The architecture at Les Fargues is typically French with high pitched roofs, cream rustic stone walls and pretty shutters on the windows. I imagine Les Faruges was once a farm, now a luxurious family retreat in the heart of the French countryside. 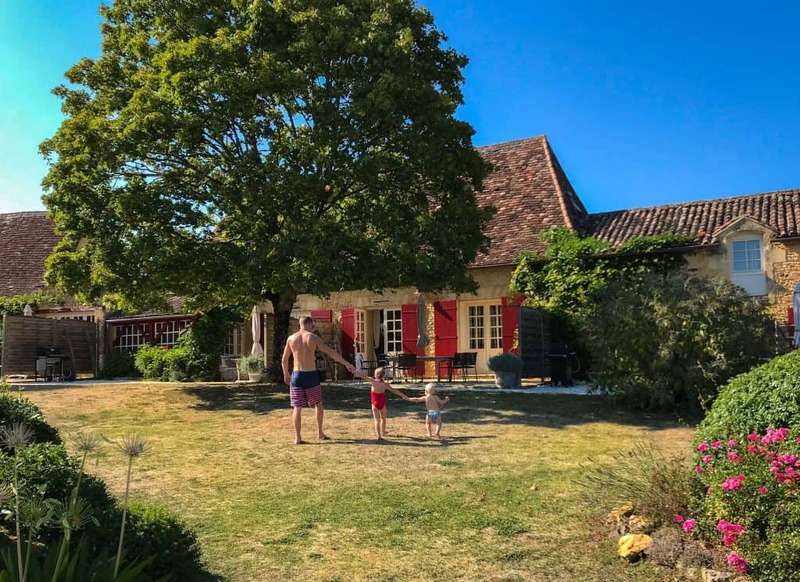 Our kids loved their stay at Les Fargues and as parents, we had very little to worry about. They had everything we could possibly need. High chairs, baby changing mats and pottys to name a few things that made it much easier for us. There was also a selection of kids crockery in our Gîte, so we literally didn’t have to bring anything with us. Not to mention the basket of toys in the storage room, pool paraphernalia and of course the pool itself. The kids spent so much time splashing around, the weather was perfect for it. My favourite thing about Les Farugues is the space for the kids to run around! There is so much flat green space for the kids to play and there is a big enclosed trampoline as well as a playground. We loved our evening sunsets, often taking a bottle of wine to the lookout. The kids played right next to us whilst we took in the views. Simon, our host was great with the kids. He used a golf buggy to go about his daily work and often took the kids for a spin just for fun. Needless to say every time he zoomed by the kids were obsessing about ‘another go mum, another go’. Our Gîte had three bedrooms, an open plan kitchen, dining and living space, as well as a patio with a BBQ. It was perfect for our little family and honestly it was one of the most relaxing holidays we’ve had in a long time. I think that was because we could see the kids from almost any angle. We didn’t have to be constantly on our guard following them around. The kitchen was fully kitted with everything we could possibly need to make it homely and comfortable experience. There was a communal laundry area that was super handy, especially as we have reusable nappies and the typical hand luggage with Ryanair limitations. We spent most of our afternoons exploring the local area. Mostly, we visited the cute town of Lalinde only 10 minutes drive away. They have a market day on Thursdays, where the streets are completely packed with stalls. All of the food is incredible, we really loved buying fresh produce and taking it back to the Gîte for a feast! Lalinde has a gorgeous square with a beautiful open space filled with coffee shops and restaurants, It’s a great spot for a morning coffee. There are plenty of walks around Lalinde where you can find stunning bridges, tree lined roads and pretty views of the river. 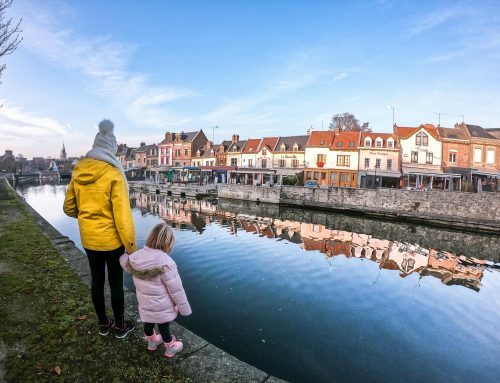 Bergerac is the closest city to Les Fargues, filled with cafes, restaurants and a historical old town, it’s the perfect place to spend a morning exploring. We wandered around the streets for ages, exploring all of the beautiful sites. There is a tourist road train that is a perfect way of doing it with the kids. 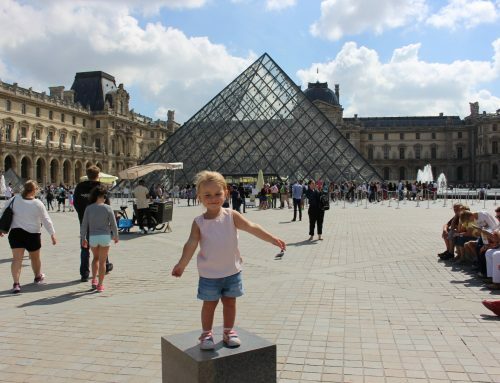 We always find it a great way of keeping little ones happy whilst also picking up some information from a tour guide. We flew into Bergerac Airport. There are daily flights form Stansted and London City Airport. Bergerac Airport, is the most straight forward, minimal hassle place ever! You can literally land and be in your rental car within ten minutes, which is always a bonus with little ones in tow. We were on the road to our Gîte in no time. Disclaimer: Our stay at Les Farugues was complimentary in return for an honest review. As always, all views expressed are entirely my own. This post contains affiliate links. It does not cost you any extra to use the link, We get a few pennies for our travel piggy bank.